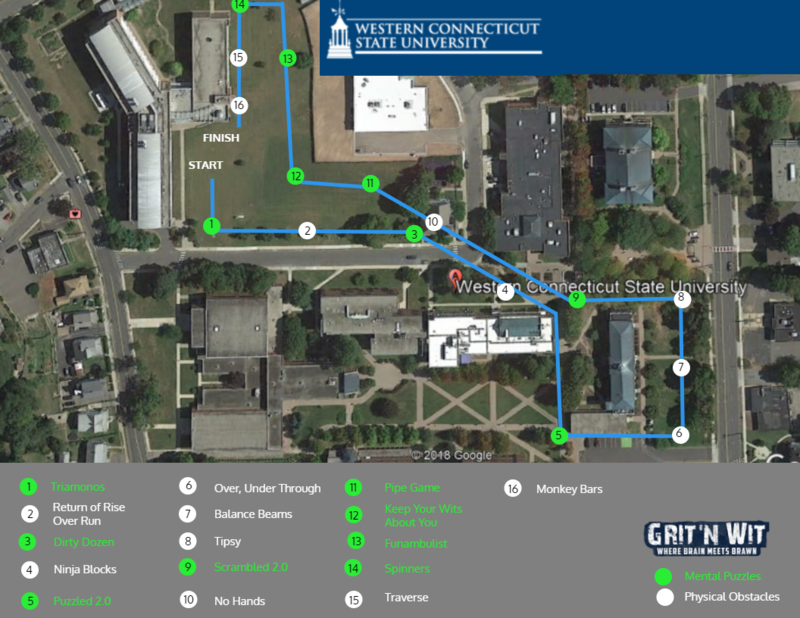 Join us on Saturday, September 22nd for the First annual Grit ‘N Wit Challenge! Here you need brain and brawn to take on the mental and physical challenges. Event starts Saturday, September 22nd at 12:00 p.m. This Event is open only to Western Connecticut State University Students, Staff and Faculty.